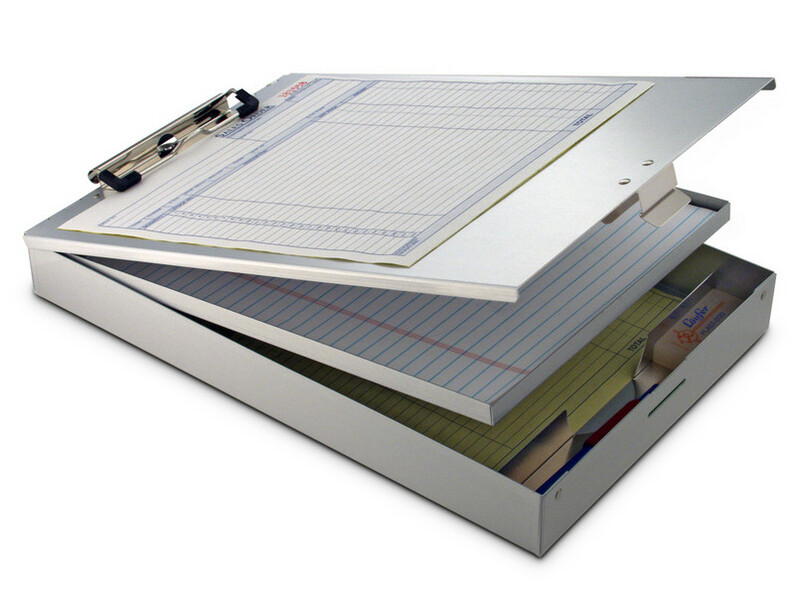 Store Home > FOR TAT/CM812 - Cruiser Mate II Tatum 8 1/2" x 12"
Two compartments - lower compartment has 1 1/2" paper capacity and built-in pen and pencil tray. Upper compartment provides additional 7/16" of storage or can be removed to create one large compartment. Cover clip holds 1/2" of paper. Hefty security clip closure.